What? 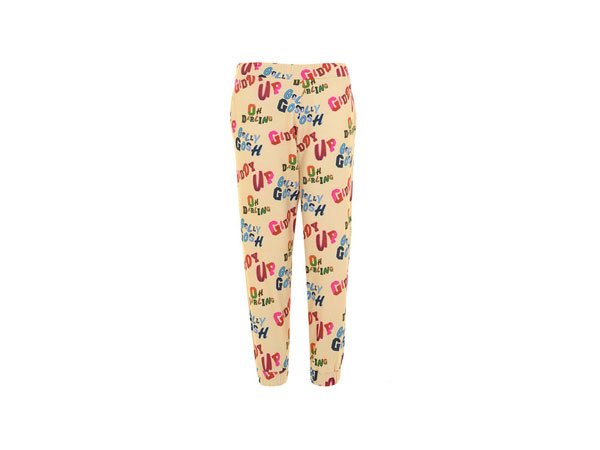 Let’s call these louder than life giddy up joggers from the House of Holland your Friday night fancy pants. What are you going to do with them? White blouse, heels and a clutch – you have a perfect dancing outfit. Well, what are you waiting for? It’s not too cheesy to giddy up. Priced at £160.